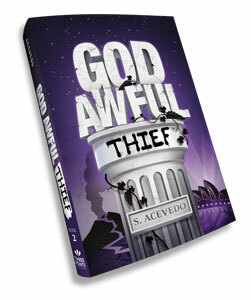 Click here to see God Awful Thief, Book 2 in the God Awful series. 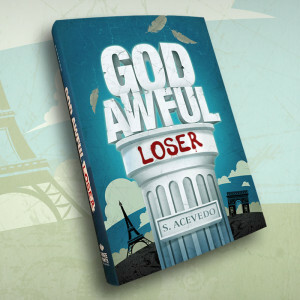 “With all the trappings of a Greek tragedy, Cupid’s fatal flaw, arrogance, leads to his fall from idolized god of love to homeless street person. Each time things can get no worse, they do. Can Cupid gather a ragtag army to regain his powers and usurp the pretender to his throne? His efforts to overcome powers arrayed against him, not to mention his own frailties, make for compelling reading. Don’t miss his ally Tamara as she journeys to Hades on his behalf. “Thank you, I read the whole book in a weekend. It is a great story, the characters are three dimensional and interesting. 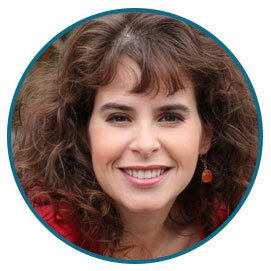 Silvia Acevedo is a television personality and former news reporter who’s spent many years reporting objective fact. She’s interviewed presidential candidates, covered national and international stories, and given breaking news reports for CNN and local television and radio stations around the country. She also occasionally guest hosts a television morning talk show for the Milwaukee NBC affiliate. 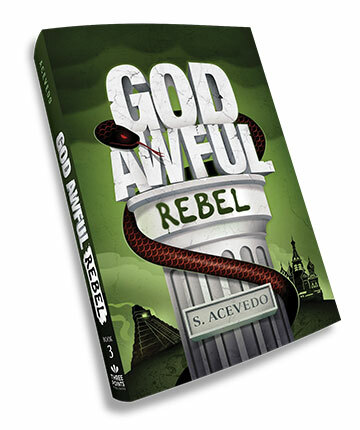 Roman gods, however, have been curiously absent during this time, so Ms. Acevedo decided to bring fiction — particularly mythology — back into her life. As soon as she did, the gods of old pestered her until she relented to write about one in particular. The result is the revenge you will soon hold in your hands. 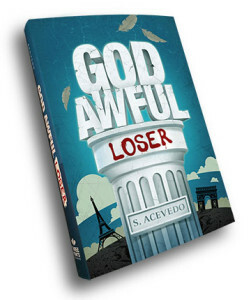 God Awful Loser is Silvia’s debut novel.